How Do I Remove a Tree Stump from My Yard? Advance Tree Pros is your professional tree removal company in Orlando. With years of extensive industry experience, we have the tools and expertise to remove trees and stumps from your properties safely. This includes area homes, along with businesses, schools, parks, recreational areas, houses of worship and more. Our certified arborists also salvage and prune aged trees in addition to removing any trees and stumps that can be dangerous for pedestrian or vehicular traffic. With the right equipment and tools, we can restore your yard – and provide complete and thorough cleanup services. Safe and cost-affordable tree and stump removal from home and business yards, lots, and gardens. We provide cleanup services for branches, twigs, leaves, and debris while ensuring safe areas during and after the removal process. 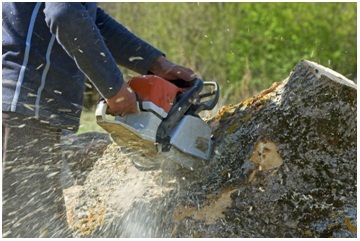 We utilize the latest in stump and tree removal equipment to ensure a safe and HOA compliant front or backyard. We also remove aged trees, along with handing over any wildlife or animals to local shelters. We avoid power lines and protect your properties from falling debris. Our certified and dedicated experts are committed to preserving your yard while making sure we remove the trees and stumps safely and efficiently. We offer tree and stump removal services for Orlando homes, businesses, parks, recreational areas. Additionally, we provide salvaging and pruning for all types of properties. One phone call or e-mail is all you need to schedule an appointment or to receive free quotes and estimates. Tree stumps can be dangerous in yards with children and pets running around. These stumps are usually the result of earlier tree removal. However, some stumps can re-grow – causing your yard to look bad and unsafe. With this in mind, we remove entire stumps with true tact and precision. 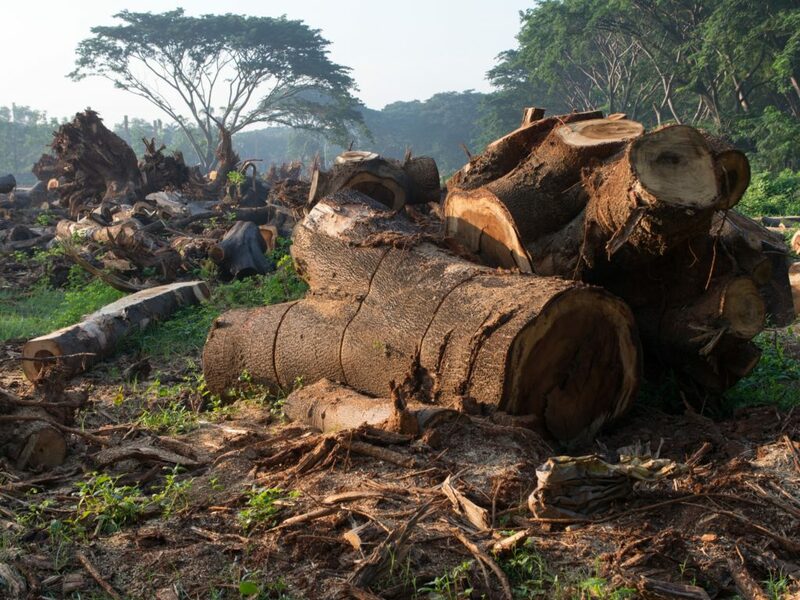 We also believe in protecting the environment – so we recycle any wood, wood chips, branches, leaves, and other matter. This protects your property while making sure it complies with any HOA or deed violation notices. As your tree and stump professionals in Orlando, we have safely removed thousands of trees and stumps with lasting, positive effects. While we can remove all types of trees; elm, pine, oak, redwood, etc, we are committed to saving and salvaging trees as well. In fact, that is part of our extensive services, and many people call on us to help save aging or damaged trees. While we do our best to save these miracles of nature, we will remove them if they are extensively damaged or have simply outlived their lives. Similarly, we never recommend DIY tips for removing stumps or trees. Unless you have prior professional experience, only the experts at Advance Tree Pros can get the job done right. We also work with you to determine the best stump removal prices in the Greater Orlando area. Tree removal in Orlando requires a seasoned and experienced hand. We are committed to protecting your properties and homes from dangerous or damaged trees which tend to fall over into houses and businesses; resulting in extensive damages and costly repairs. At Advance Tree Pros, we have the expertise, training, and skills to safely and effectively remove awkward or aged trees from your properties. We also specialize in salvaging and saving as many trees as possible. From stumps and Oak to Pine and Elm, we are committed to excellence in removing any trees that are about to fall. We also provide timely cleanup services – including removal of leaves, branches, twigs, and other debris from your homes or businesses. For more information on tree stump removal in Orlando, contact us today or visit our website.